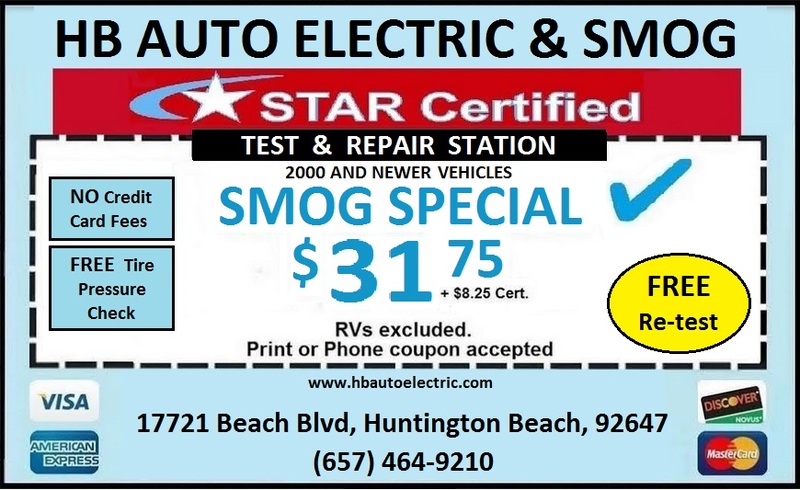 HB Auto Smog | Star Certified Smog Station - StarSmogCenter - Your Friendly Neighbor For Your Smog Check Needs! 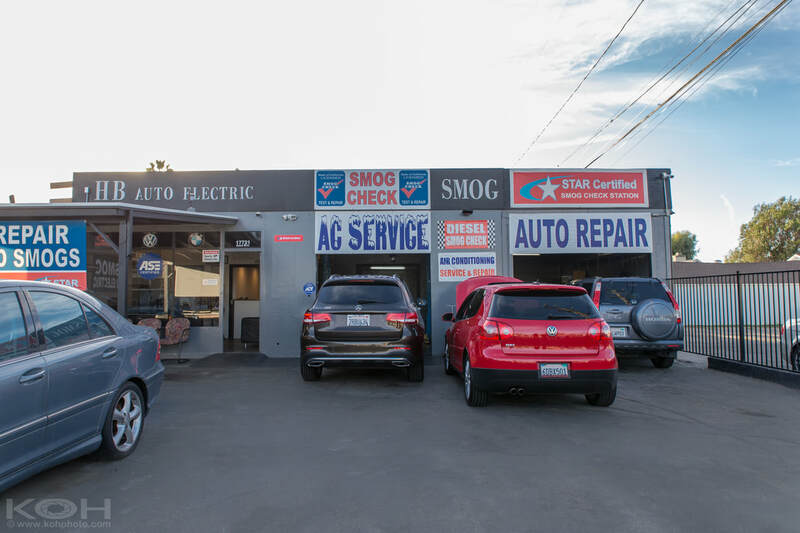 StarSmogCenter - Your Friendly Neighbor For Your Smog Check Needs! 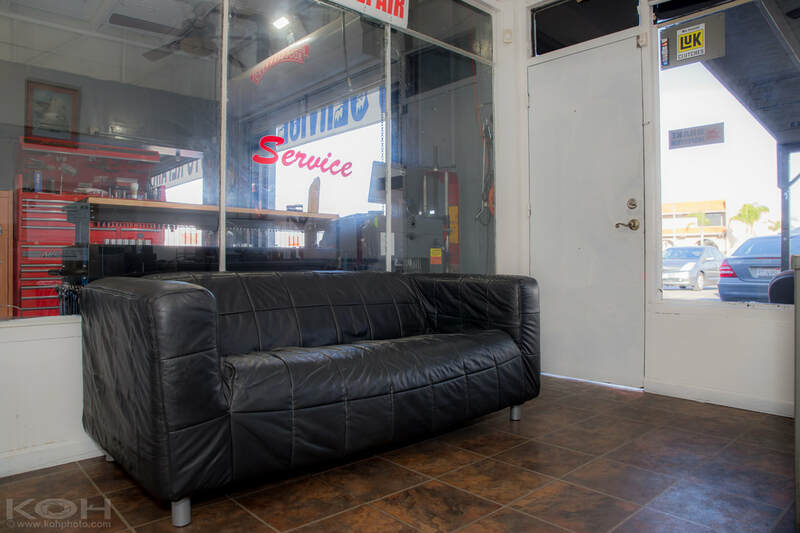 We employ both Bureau of Automotive Repair AND ASE Certified smog technicians. 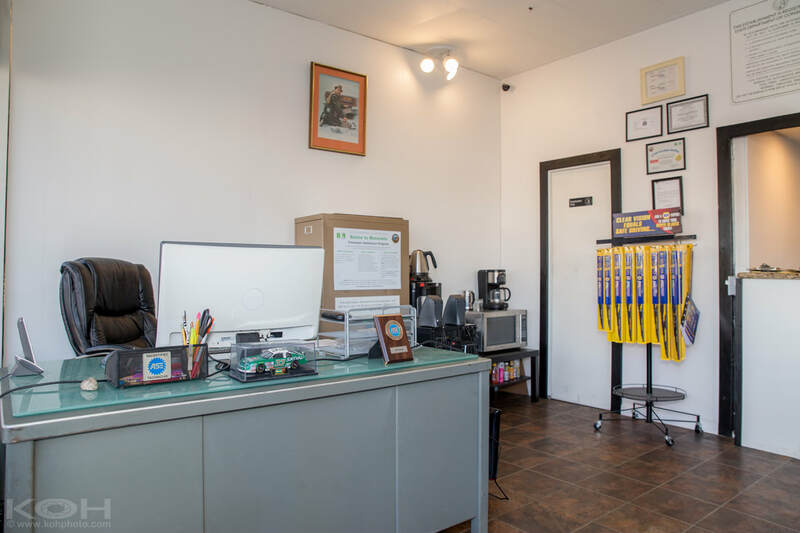 With a collective smog testing experience of over 50 years, we have the ability to test and service every vehicle make and model; cars, trucks, SUVs and campers; gas, diesel and hybrids. 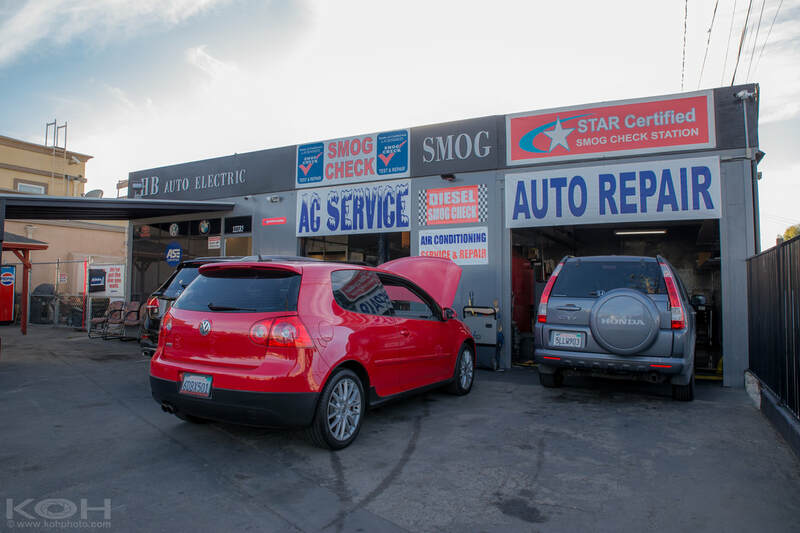 We are the one-stop shop for all your smog check needs. 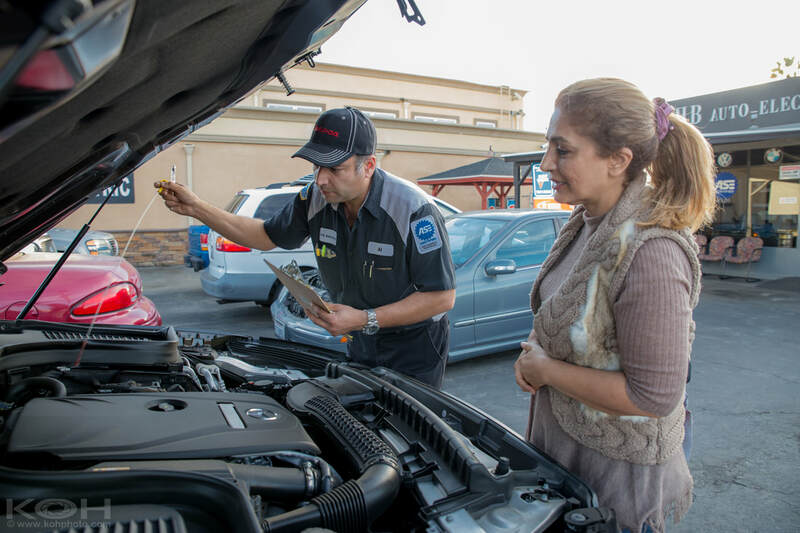 We understand that getting a State-mandated smog test is last thing you want to deal with. 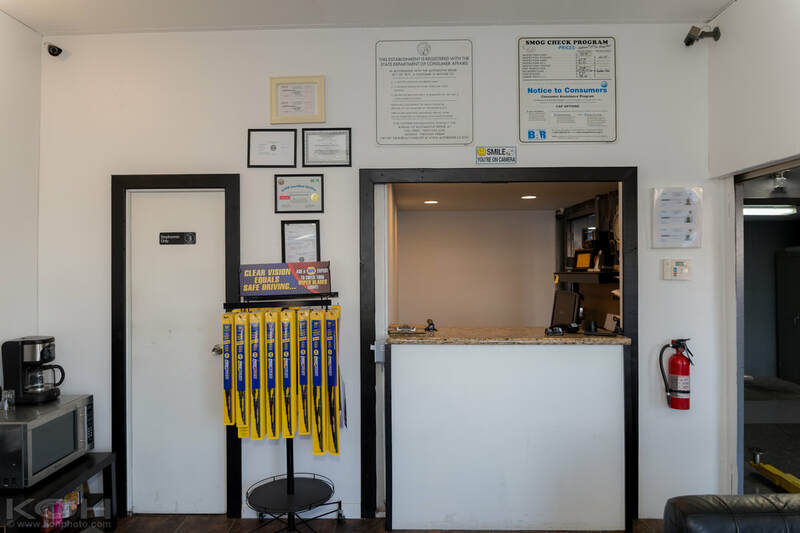 From the moment you walk-in, we ensure your smog check experience with us is exceptional. Especially for 1st time customers, smog testing can be a confusing endeavor...we make it simple. We take our time to explain you the details. We listen - we are more than happy to do a walk-through of your vehicle with you. We are fast - majority of our customers are in-and-out of our facility in less than 20 minutes. We have a clean, family friendly waiting area. Also, the partitions are see-through glass. We understand your vehicle is one of your most important asset; we treat it with care, we welcome you to see your vehicle being worked on. We take great pride in our work and welcome your feedback on how to improve your experience further. 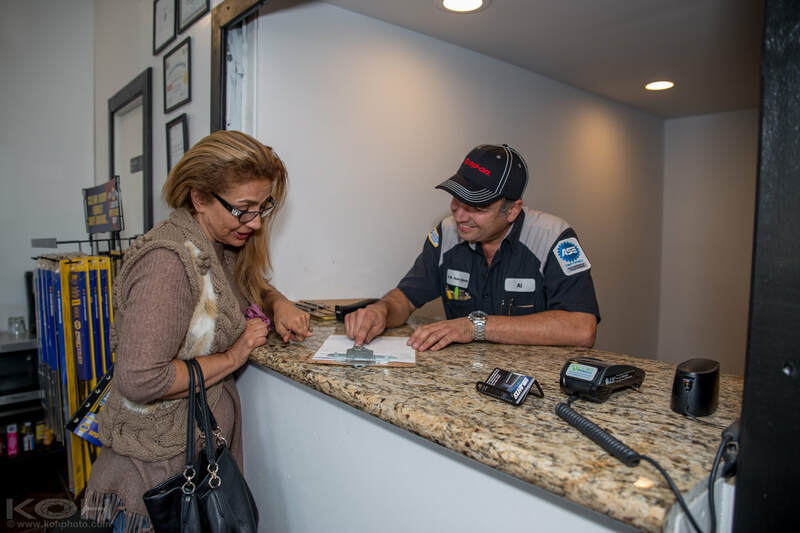 We strive to be known as the most family friendly smog service provider in Huntington Beach, Westminster, Fountain Valley, Garden Grove, Costa Mesa, Newport Beach, Seal Beach and surrounding communities. Copyright 2015 Smog Center LLC.